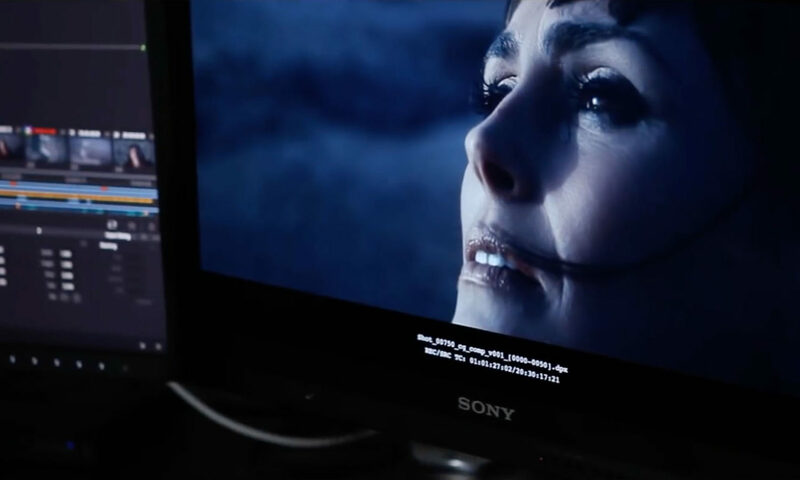 Within Temptation released a preview of the making of their music video for “The Reckoning”. 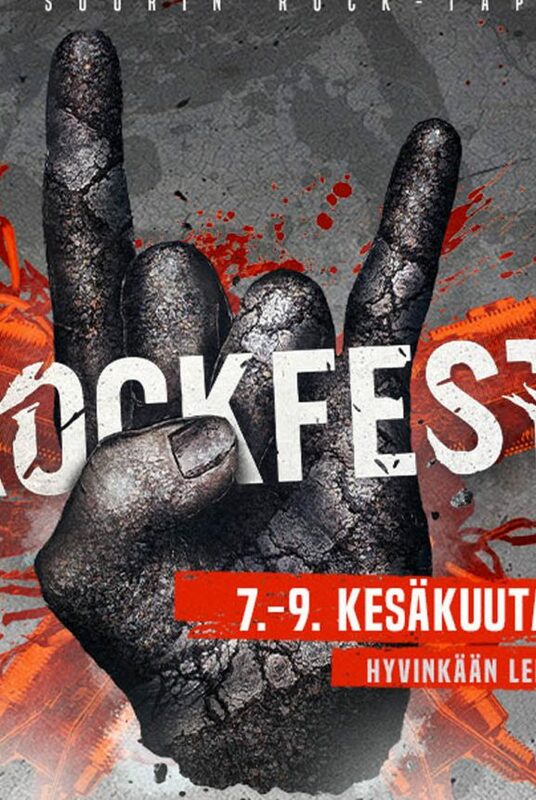 Their first single since their 2014 live-release “Let Us Burn“, taken from their upcoming and seventh studio album “RESIST“, set for release 14 December 2018. 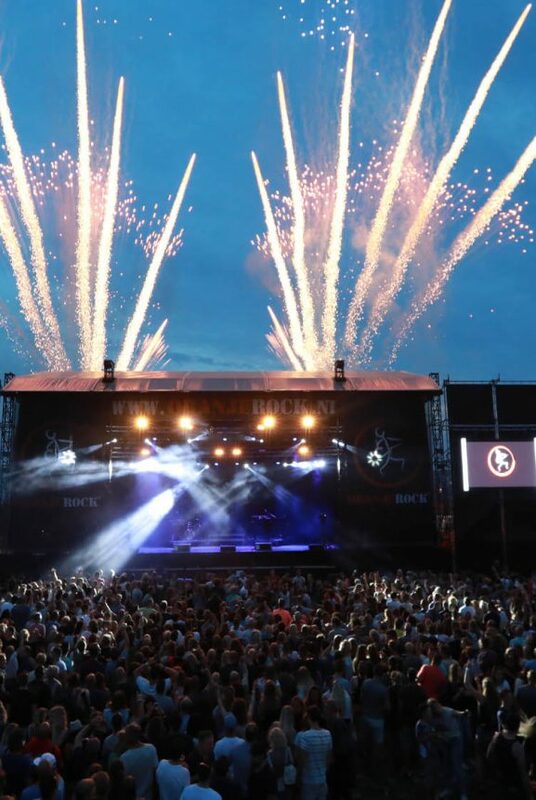 In the – very – short video, the Dutch rock band shows us a little peek behind the scenes and the making of their music video. The process of the music video took place between day of shot on 22 July 2018 and 7 September 2018. Together with director Julian Ticona Cuba from “The NOISE” and the talented guys from ACHT they created their music video. The video contains lots of layers of special effects, which are clearly visible in the uploaded video. 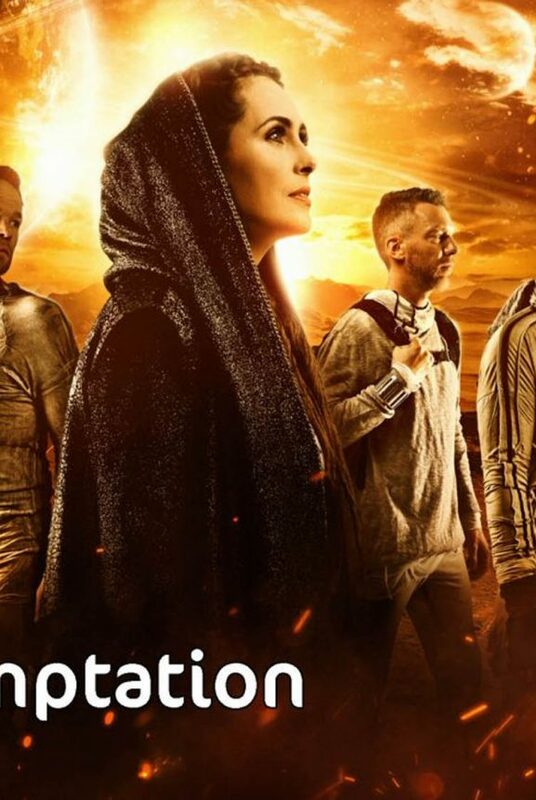 Recently, we were pointed on an important fact about the album artwork of the seventh and upcoming studio album of Within Temptation. 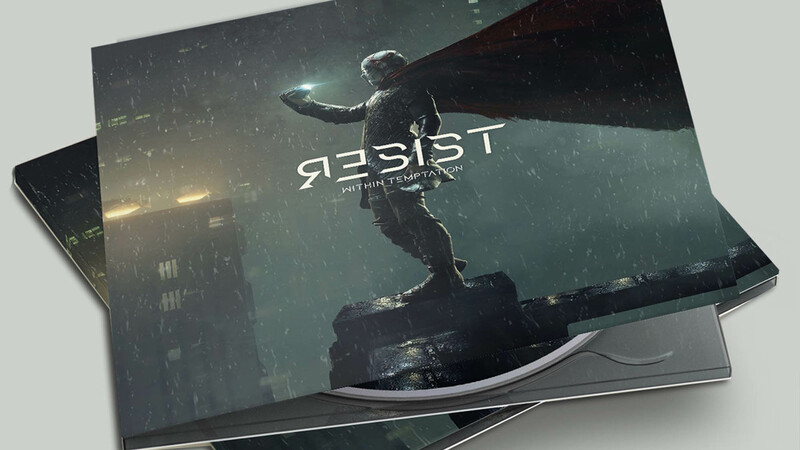 “RESIST” is using existing digital art, which was previously released in January 2017. 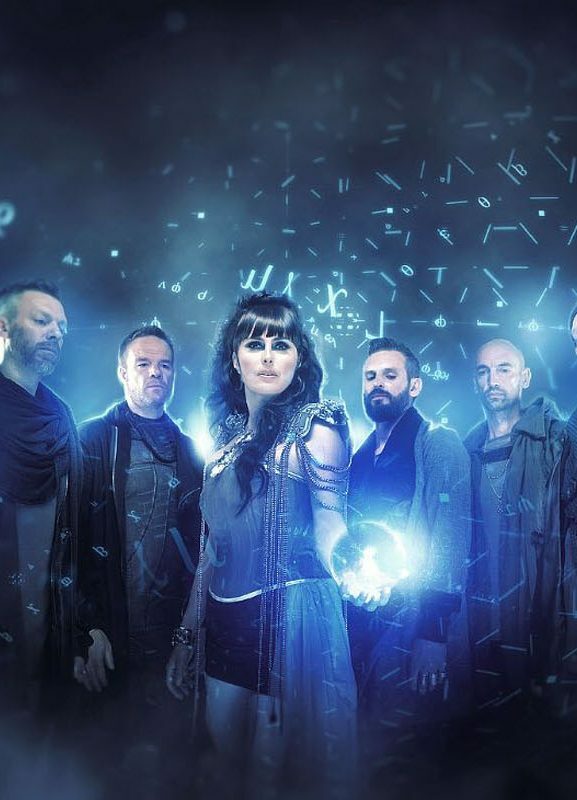 We’ve reached out to both the digital artist as the management of Within Temptation, but they have not responded on our questions.